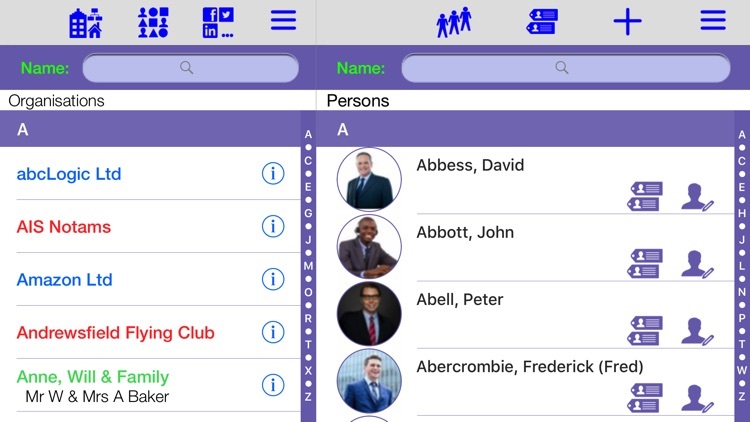 Manage your contacts, connections, events, and web services in the context of real-world groups including businesses, clubs, leisure activities, families and friends. 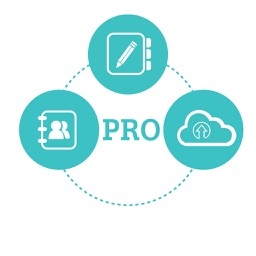 Your contacts are held on a local private database on your iPad; backup to your computer, or iCloud only as an option. No access by third parties or other applications. 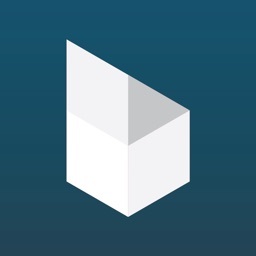 As a design feature, Tagalot avoids close integration with any external social media service or app. No mass updates from social media or other external services - keep your content under your control! Use Service groups to create links to information sources important to you. 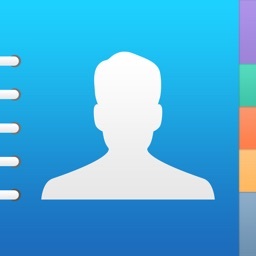 Enter new contacts directly into Tagalot, or import initially and routinely from the Apple Contacts app. Enter persons’ contact details once and tag the entry to any number of organisations or to an address within any organisation. Export selected contacts to Apple Contacts, or vCard and delimited text files. Your data is private, but not locked into Tagalot, so use as you require. The export option is a great way to organise your Apple Contacts, or use design & print label apps. FAST FIND FOR CONTACTS & ME! Search person, organisation and tag data by name, interests, keywords, telephone numbers, email addresses, web links, or contact notes. Use the quick find 'Me' option for direct access to all your information, including associated organisations, collections and services. 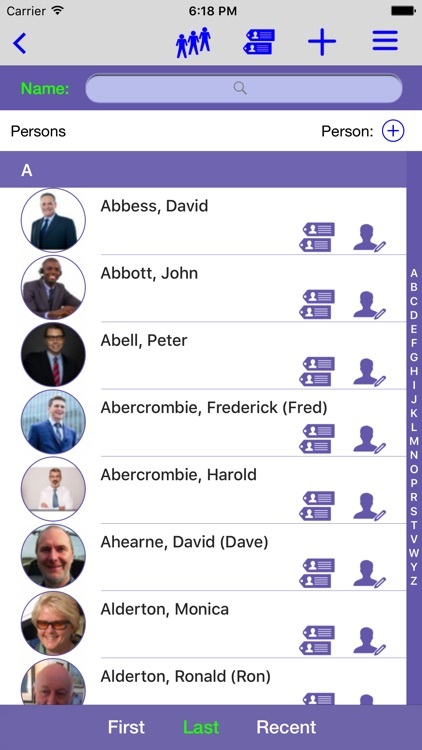 Tap the row button in the Persons List to access all associations for that person. Actions for contacts are accessed through the Contact Hub view. 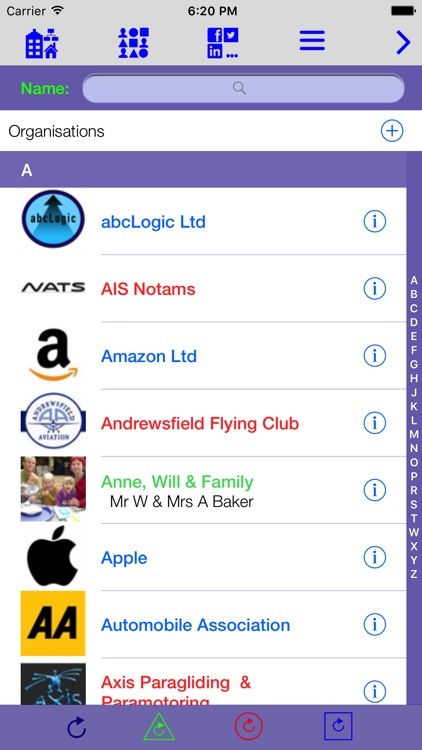 Just tap a row in the main group or detail list to access the Contact Hub. View summary information and all messaging options for the selected contact. The hub will also show all service connections set up for the contact. The primary grouping in Tagalot, from families to corporations, or simply holding reference details such as web links, logins, etc. 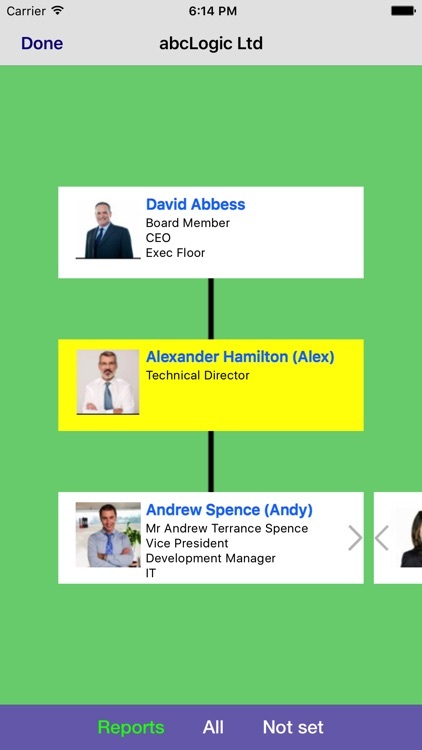 Organisation tags hold details such as role, position, department and workplace numbers, email, etc, and can be linked to an address within the organisation. 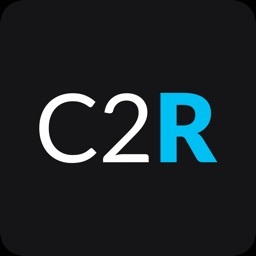 Group your contacts for any purpose, e.g., for group emails, address labels, etc. 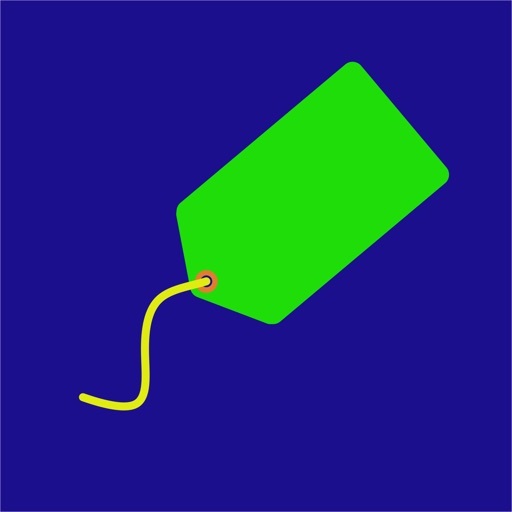 Typical uses are managing prospects, family groups, events, and exporting groups to your Apple Contacts, and any time you need a group of contacts. 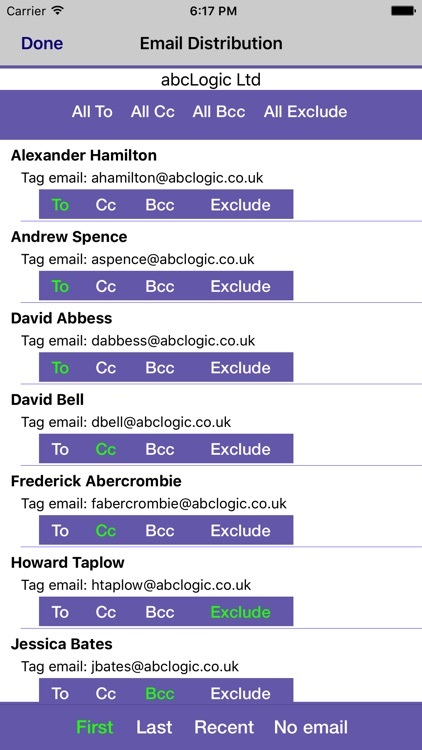 Add any Tagalot contact - person, organisation, tag - to a collection group. Define social media and messaging services with secure one-way web and application links, with the ability to have multiple groups per service. Add any Tagalot contact to a service group. 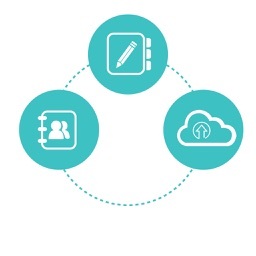 Services in Tagalot are user-defined and can be used for any link to the web or local app. Presets for popular services are available in the service set up view. Contact us if you need help with another service. Wifi access for messaging and mapping services, Skype app for VOIP calls, and an AirPrint printer for print options. Tagalot development is guided by user feedback so please tell us the features you would like to see in the app. Email [email protected] and see www.tagalot.biz.